On Monday, the USGA announced local qualifying sites for the 2019 U.S. Open at Pebble Beach. A total of 110 venues will host this year's first round of qualifying across 43 states (plus Canada). All professionals plus amateurs with a USGA Handicap of 1.4 or less are eligible to enter. Entries for the event's 119th iteration open the week of Feb. 18 and close at 5 p.m. ET on April 24. The qualifying will begin April 29 and run through May 13. For those who advance through local qualifying, 12 sectional qualifying sites await. Nine will be staged in the U.S., with one in England, one in Canada and one in Japan. This year marks the first time Canada will hold a sectional qualifier. The Texas local qualifier will be played May 20, Japan will host its qualifier on May 27, and the remaining 10 sites will stage the events on Monday, June 3. For those who get through, Pebble Beach awaits. 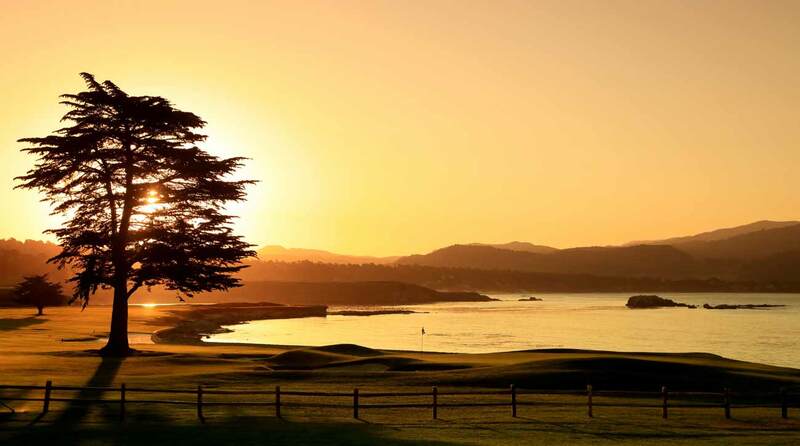 Pebble Beach will host the 2019 U.S. Open.